[Chris Veness, Ushahidi] I'm trying to build a local copy of github.com/ushahidi/platform, as per instructions on https://www.ushahidi.com/support/install-ushahidi#installing-on-linux. [Chris Veness, Ushahidi] I did a "git clone https://github.com/ushahidi/platform.git". I set up the database, and did the relevant chmods. 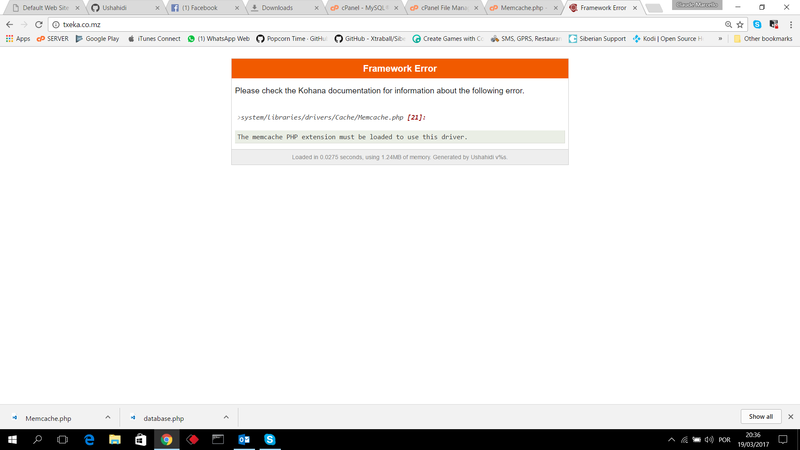 Failed to clone https://github.com/shadowhand/email.git via https, http protocols, aborting. When I checked on github, the shadowhand/email repository no longer seems to exit. [Claude Marcello Champier] have to change the host there ?